traitify Archives - Hearts & Homes For Youth, Inc. It may come as a surprise that for many of our youth, these questions are hard to answer. When the life experiences of young people force them to focus on survival, opportunities for developing a strong sense of self and the ability to identify personal strengths and goals often suffer. 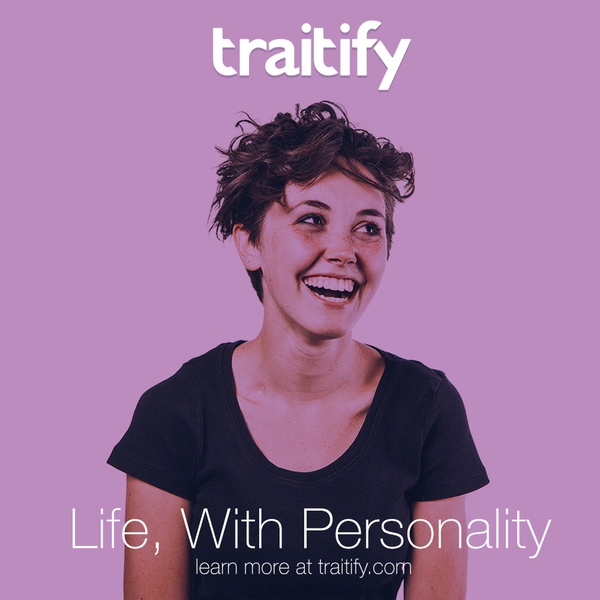 Hearts & Homes for Youth is proud to use Traitify, a career assessment tool that allows us to help our young people explore career matches while giving them insight into their personalities and strengths. The assessment itself is easy and takes about ninety seconds. Traitify uses psychology, prompting each tester to select pictures based on their first gut reaction. These selections are then used to provide a full assessment of the taker – their personality, individual traits, and career matches. Young people will find out if they are visionaries, action takers, inventors, analyzers, planners, etc. with an understanding of the role each plays in the types of careers that would be a good fit. Young people are also able to see what careers are available to them based on varying levels of education. We are excited to offer Traitify for all of the youth in our agency as they work towards brighter futures!